Party planning is inevitable if you know anyone with a birthday, celebrate holidays with others or live in America where almost every month has some type of holiday that needs to be celebrated! Make party planning your hobby and enjoy bringing fun to others. 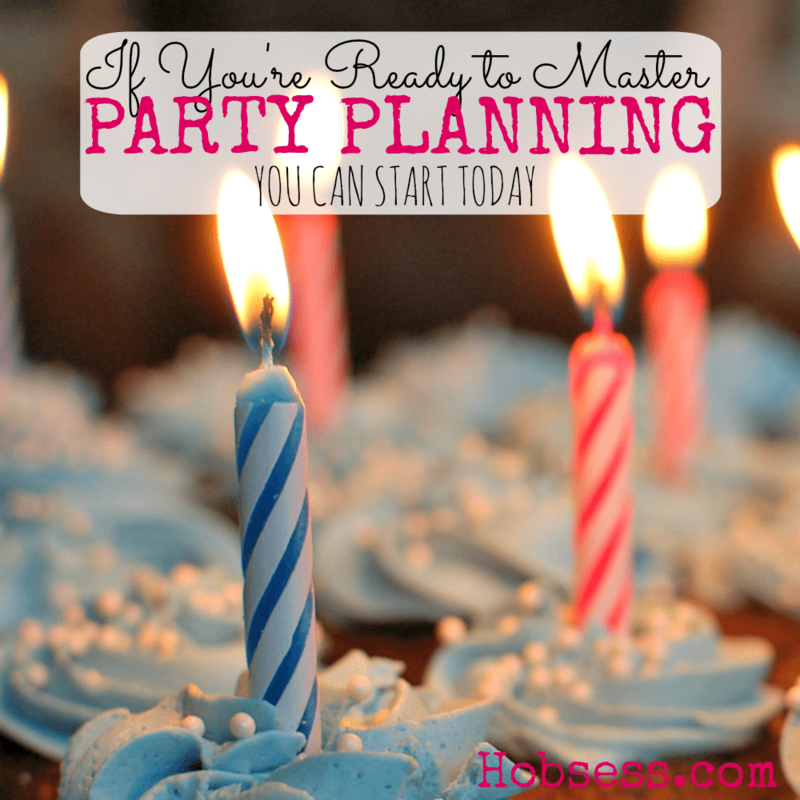 Let the Big Dot of Happiness show you how easy it is to plan a party. Are you just getting started or are you an expert? Get involved with others who share your interest and/or passion in party planning. Go pro and join the Event Planners Association! Go to this Party Planning Board, click “Follow Board” and then help us make this the best board on Pinterest! Follow Hobsess (Rev Crouse)’s board Party Planning (FOOD/DRINK) on Pinterest.